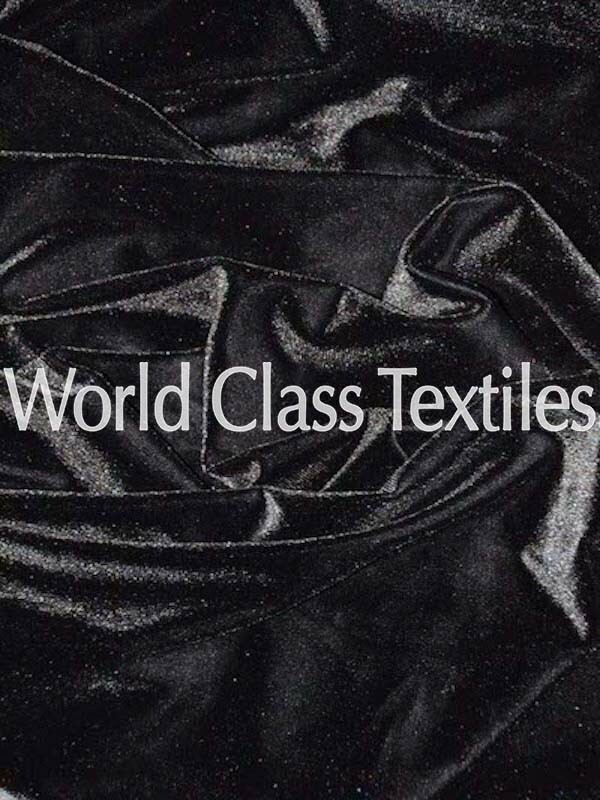 Velvet Spandex also known as stretch velvet is a soft velvet fabric which stretches. It is lightweight and very versatile. It is a favorite with fashion designers. It is also used for event decorations, backdrop, and drapery.